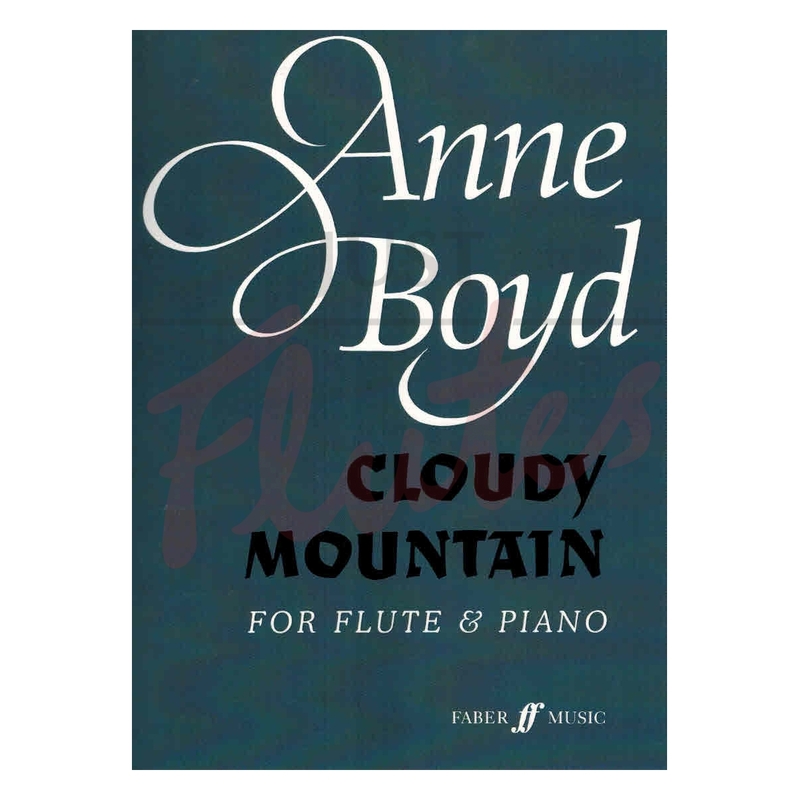 The fact that Anne Boyd has been influenced by the music of the gamalan underpins this lovely piece. Not technically so very demanding, the skill here is to capture the improvisatory and unending flow of the textures. 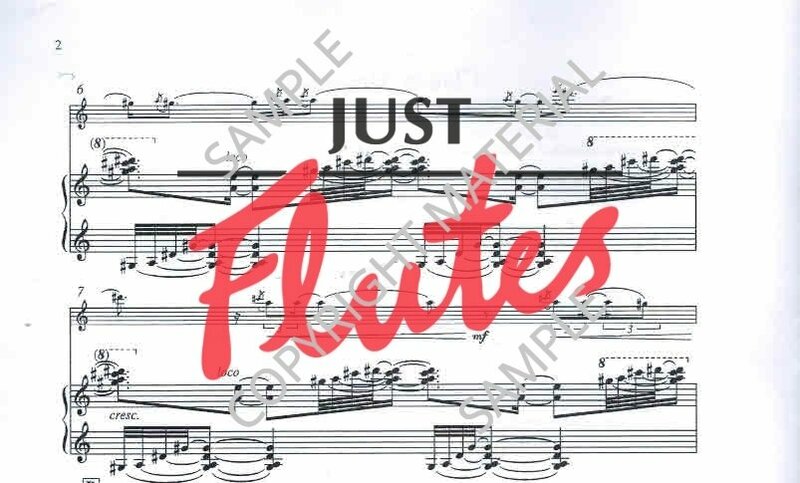 The use of the pelogue scale restricts the note range so the tonal inflections of both the flute and piano, together with the rhytnmic complexity will transport the listener to another place entirely. 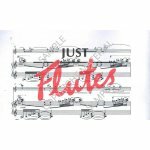 This a most wonderful and atmospheric piece which will make an excellent choice of contrasting programme material. Cloudy Mountain was inspired by a painting by the Hong Kong artist Fung Chin-Wan which bears the same title. The first performance was given by Geoffrey Collins in 1981. Please note that the video is a version for shakuhachi flute and harp.